Rory McIlroy is a Masters win away from winning all 4 major tournaments, but for him a career Grand Slam is a want, not a need. 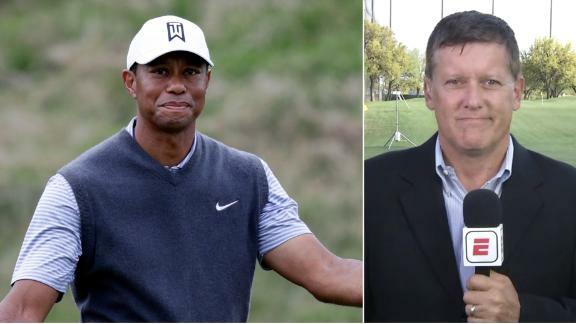 Bob Harig breaks down Tiger Woods' matchup against Rory McIlroy in the Round of 16 after Woods defeated Patrick Cantlay. 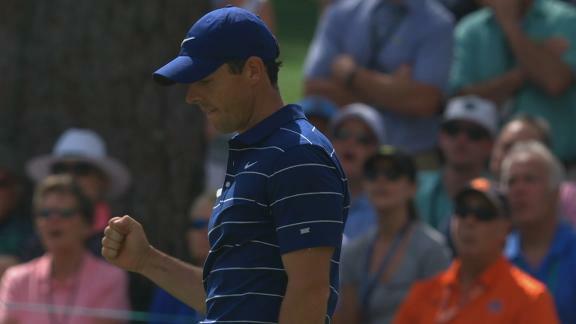 Rory McIlroy rolls in a birdie putt on the 16th hole, for his third birdie in four holes, to move to 1-under par. 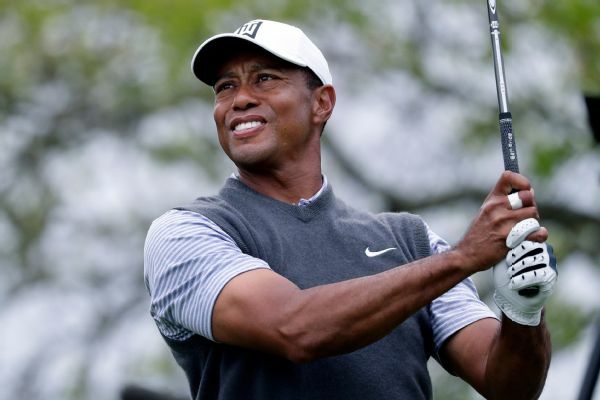 Tiger Woods lost his quarterfinal match to Lucas Bjerregaard when he bogeyed the 18th hole, missing a 4-footer for par to lose 1 down. 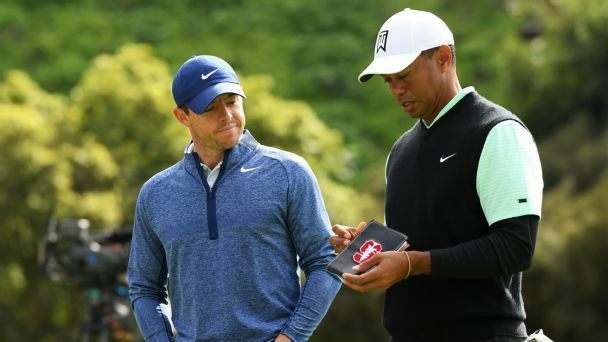 Tiger Woods will face Rory McIlroy on Saturday in the round of 16 at the WGC-Dell Technologies Match Play Championship, marking the first time they'll meet in a match-play format. 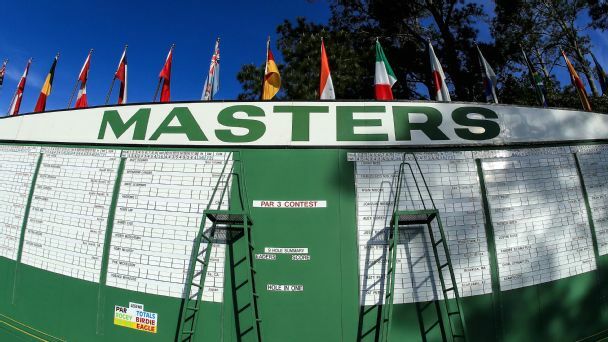 All you need to know about the 2019 Masters Tournament, including day-by-day results and analysis from Augusta National. 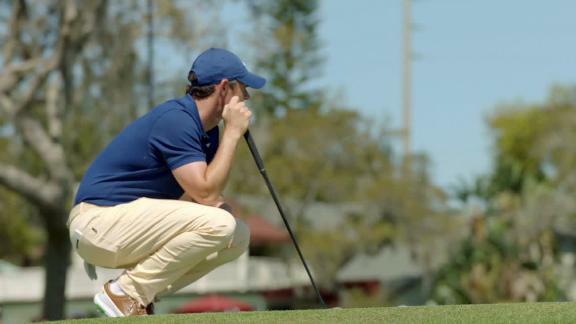 Strokes gained is an important tool for handicapping the Masters field. 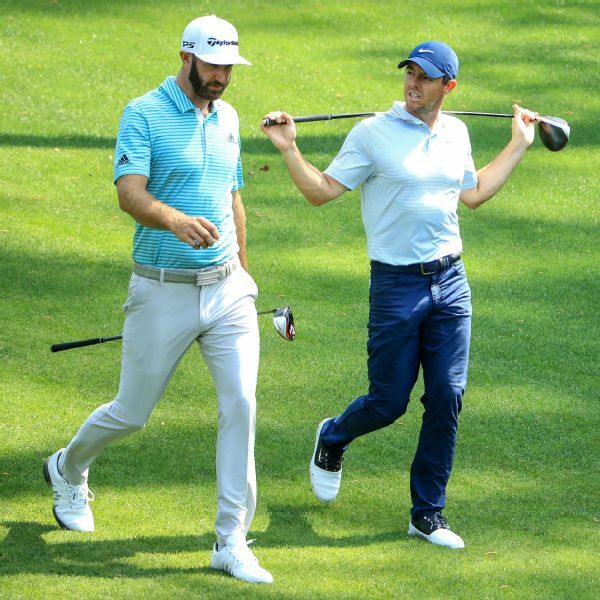 Joe Peta breaks down the best and worst golfers among favorites at Augusta by that metric. 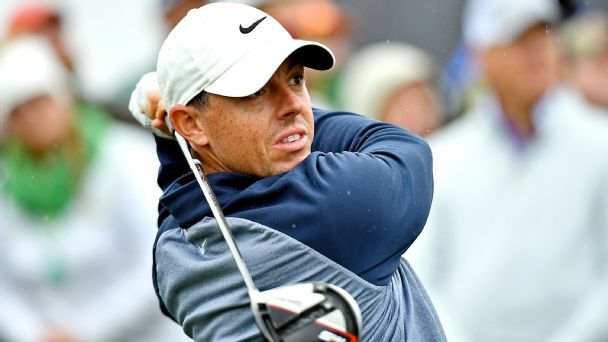 Rory McIlroy has said the pressure he puts on himself at Augusta National has changed as the four-time major winner prepares for the Masters by using meditation and juggling.